Central Test & Measurement provides electrical calibration and testing services, offering a whole of life cycle approach. Our aim is to provide an independent, accredited service that ensures your equipment is accurate and your people are safe. The high quality, flexible service we provide has earned us the trust of our clients who include Victoria’s largest power distribution and transmission companies. Central Test & Measurement is a fully accredited NATA laboratory and our staff has over 50 years practical experience in the electricity industry. 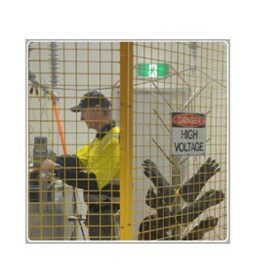 Our premises in Bendigo house a modern calibration laboratory and an indoor high voltage test facility, with easy access for elevated working platforms.